We’ve come to expect that as people age they will gain more fat, loose bone mass and have decreased muscle strength which in time leads to difficulty in them getting around on their own, a greater risk of falls and eventually to physical disability. We commonly see older people with spindly little legs and bony arms and we think of this as ‘normal’. It is common in the United States and Canada, but this is not ‘normal’. Sarcopenia is the visible loss of muscle mass and strength that has become associated with aging here, but what we see as ‘common’ here in North America is not ‘normal’ in other parts of the world where seniors in many parts of Asia and Africa are often active well into their older years and don’t have the spindly legs and bony arms of those here. 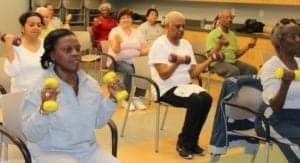 Here in North America, we celebrate ‘active’ seniors by posting photos of them in the media sitting in chairs and lifting light weights — when people their age in other parts of the world continue to raise crops, tend their grandchildren and cook meals for their extended family, even gathering fuel and water to do so. The physical deterioration that we associate with aging here doesn’t develop suddenly, but takes place over an extended period of time and is brought on by poor dietary and lifestyle practices in early middle age – including less than optimal protein intake and insufficient weight bearing activity from being inactive. 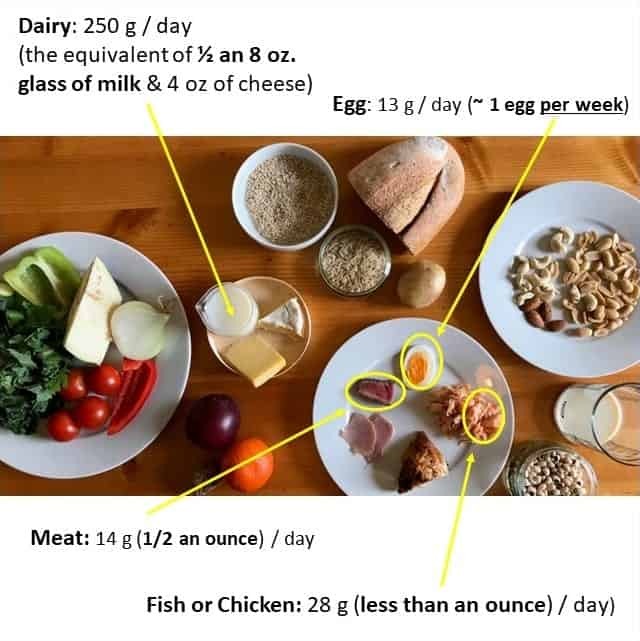 The Recommended Dietary Allowance (RDA) for protein is set at 0.8 g protein/kg per day is not the ideal amount that people should take in, but the minimum quantity of protein that needs to be eaten each day to prevent deficiency. Protein researchers propose that while sufficient to prevent deficiency, this amount is insufficient to promote optimal health as people age. High bioavailability proteins are optimal to preserve the lean muscle tissue and function in aging adults and animal-based proteins such as meat and poultry are not biologically equivalent to plant-based proteins such as beans and lentils in terms of the essential amino acids they provide. Animal-based protein have high bioavailability and are unequaled by any plant-based proteins. Bioavailability has to do with how much of the nutrients in a given food are available for usage by the human body and in the case of protein, bioavailability has to do with the type and relative amounts of amino acids present in a protein. Animal proteins (1) contain all of the essential amino acids in sufficient quantities. Anti-nutrients such as phytates, oxylates and lectins are present in plant-based protein sources and interfere with the bioavailability of various micronutrients. The recommendations above for older adults to eat 1.0 – 1.5 g protein / kg per day distributed evening over three meals would be on average ~30-40g of animal-based protein at each meal to provide for optimal muscle protein synthesis to prevent sarcopenia as people age. In an aging population, this maintenance of muscle mass as people age is critical to consider. 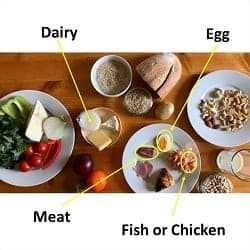 Dr. Zoe Harcombe, a UK based nutrition with a PhD in public health nutrition analyzed the “Healthy Reference Diet” from Table 1 of the Eat-Lancet report using the USDA (United States Department of Agriculture) all-food database and found that in terms of macronutrients, it had only 90g Protein per day (14% of daily calories) which is below the 100g – 120 g per day that is consider optimal for older adults to maintain their lean muscle mass and as importantly, most of that protein is as low bioavailable plant-based proteins. This is not an optimal diet to prevent sarcopenia in adults as they age. A diet that puts seniors at significant risk of muscle wasting contributes to the loss of quality of life, significant costs to the healthcare system, as well significant cost and stress to individual families that need to care for immobile seniors. 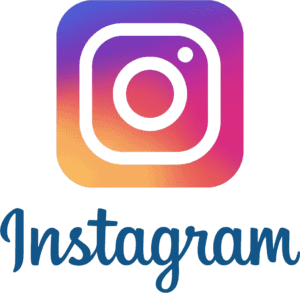 This diet may be beneficial for those living with consistent under-nutrition (malnutrition) but this diet is anything but optimal for healthy, independent aging for the seniors of the US and Canada. As mentioned in the previous article, the EAT-Lancet Diet also provides way too much carbohydrate intake for the 88% of Americans (and presumably a similar percentage of Canadians) who are metabolically unwell. For reasons mentioned above, the EAT-Lancet diet is not optimal for health for mature adults or older adults and as mentioned in the previous article, has way too high a carbohydrate intake for the vast majority of people who are already metabolically unwell. If you would like to learn more about eating an optimal diet to support an active, healthy older age, please send me a note using the Contact Me form, above. Previous PostPrevious The New EAT Lancet Diet – healthy & sustainable for whom?